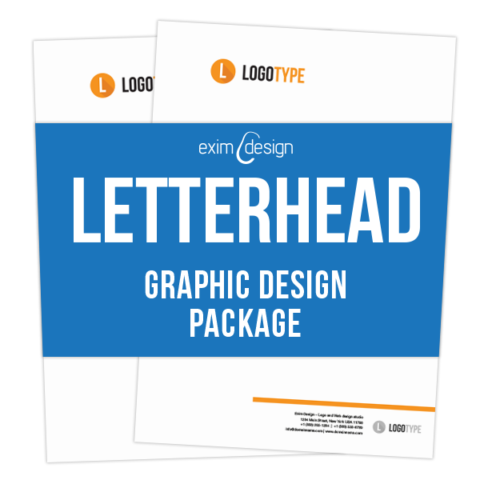 View cart “Letterhead design” has been added to your cart. 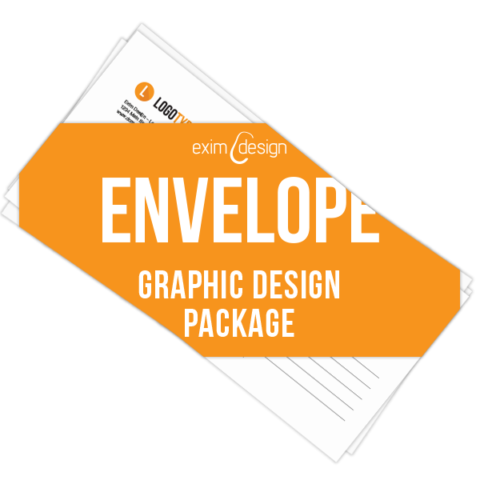 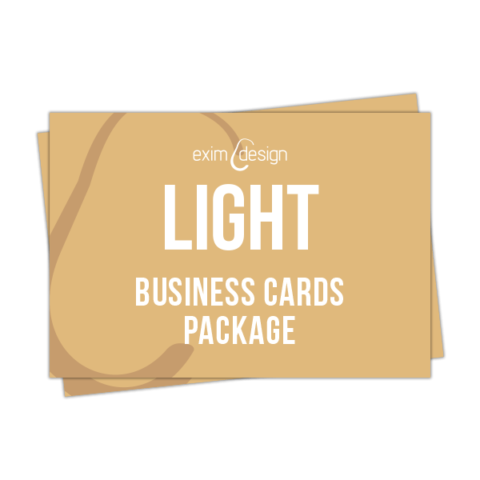 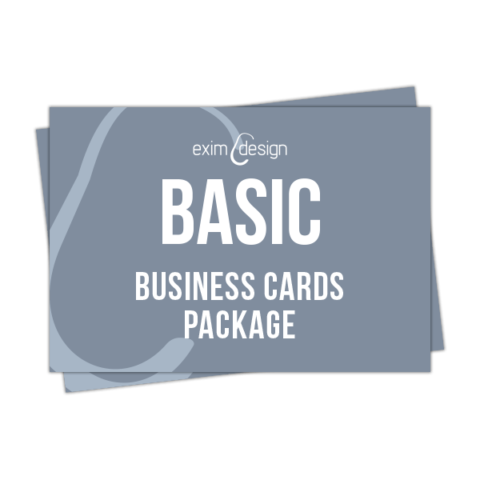  With this stationary design package you will get a professionally designed business card, an envelope and letterhead using your logo designed previously by us or by other designer. 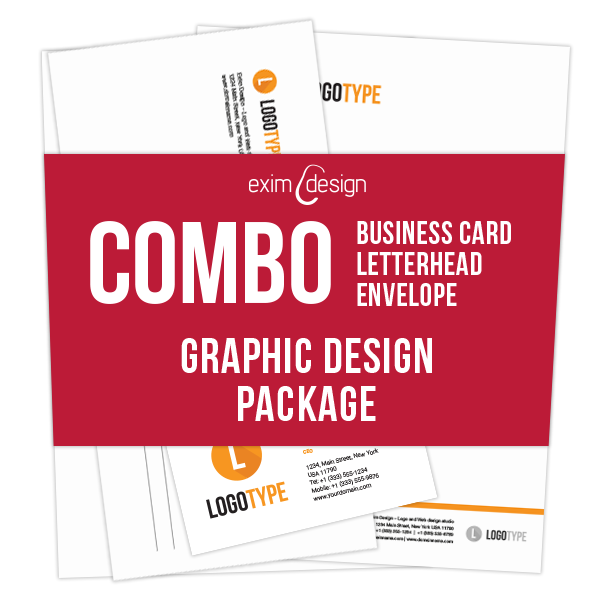 you need to select type and dimensions of stationary items in the Brief.